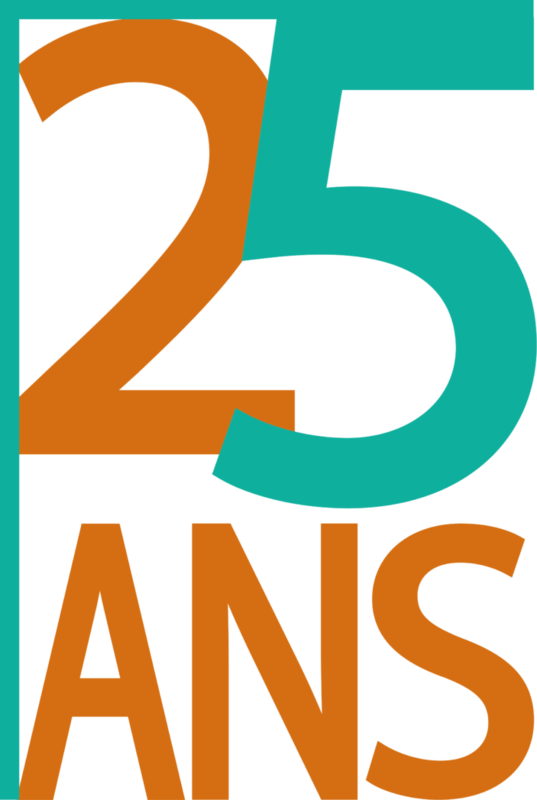 Since 1991, Enfants d’Asie has been working in Cambodia in collaboration with the Cambodian Ministry of Social Affairs and Ministry of Education. 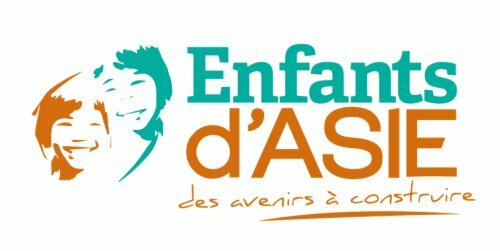 Enfants d’Asie supported the reconstruction of state orphanages to tae care of orphans, but also children from very poor families, to provide for their basic needs and their schooling. EA supports 15 state orphanages throughout the country. The local team is made up of 36 employees who monitor programs and supervise homes. The team is currently working to reorganize and strengthen the support and social monitoring of children and their families. The mission offered is based in one of our children’s residential center : Borey Komar (the city of children in khmer). This center welcomes 64 children and teenagers, and is run by a team of dedicated staff: one director, one deputy director, 4 educators, 4 “mummies” and one guard. Educator, social worker or experience with disabled children/children with difficulties.